Due to the remarkable successes of civil resistance in legitimate pro-democracy struggles against autocratic governments, increasing numbers of political parties/coalitions in polarized societies are using many of its tactics to attempt to oust democratically elected governments which have fallen into disfavor with a significant portion of the population. On average, such movements have differed from more traditional anti-authoritarian civil insurrections in that they generally had a smaller base of support, were more prone to violence, were more dependent on elite allies (i.e., the military, the monarchy, corrupt judiciary, business interests, foreign powers), were less likely to have democratic goals, were less likely to succeed, and were less likely to resolve the underlying conflicts within the society. Nevertheless, a number of such uprisings have been successful, such as those in Ukraine, Thailand, Kyrgyzstan, and Egypt. The webinar will examine several examples of such insurrections, including the similarities and differences between them as well as address the questions such as: At what point might, due to severe repression or massive corruption, a government lose its right to rule, even if it was democratically elected? What if it simply loses majority support and impatient oppositionists don’t want to wait until the next election cycle? What if the resistance includes powerful and influential anti-democratic elements and other vested interests interested in political control than the common good? 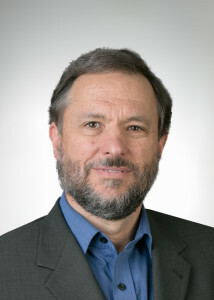 Dr. Ste phen Zunes is a Professor of Politics and International Studies at the University of San Francisco, where he serves as coordinator of the program in Middle Eastern Studies. He serves as a senior policy analyst for Foreign Policy in Focus project of the Institute for Policy Studies, an associate editor of Peace Review, a contributing editor of Tikkun, and a member of the academic advisory council for the International Center on Nonviolent Conflict. He is the author of scores of articles for scholarly and general readership on Middle Eastern politics, U.S. foreign policy, international terrorism, nuclear nonproliferation, strategic nonviolent action, and human rights. Ackerman, Peter, Maciej Bartkowski, and Jack Duvall. 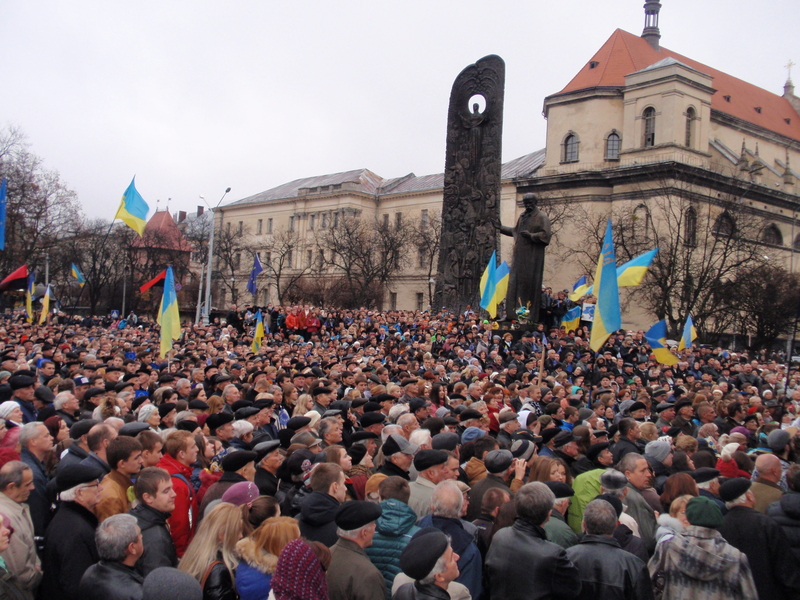 “Ukraine: A Nonviolent Victory.” OpenDemocracy. 2014. Bartkowski, Maciej. “Popular Uprising against Democratically Elected Leaders. What Makes It Legitimate?” The Huffington Post. TheHuffingtonPost.com, 2016. Web. England, Philip. “Iceland’s ‘pots and Pans Revolution’: Lessons from a Nation That People Power Helped to Emerge from Its 2008 Crisis All the Stronger.” The Independent. Independent Digital News and Media, 2015. Sombatpoonsiri, Janjira. “Assessing Civil Resistance: Social Movements’ Instrumentalisation of Nonviolent Tactics in Thailand and beyond.” OpenDemocracy., 2014. Velasco, Alejandro. “Where Are the Barrios? Protest and History in Venezuela — Cultural Anthropology.” Where Are the Barrios? Protest and History in Venezuela — Cultural Anthropology. N.p., 2015. Web. 31 Aug. 2016. Upcoming ICNC webinars. For the full list of upcoming ICNC webinars go here. Past ICNC webinars. Please visit the ICNC Webinar Digest to hear all ICNC webinars delivered between 2010-2016 in an easily accessible format.